The moon isn’t quiiiiite full yet…the official full Beaver moon isn’t till this weekend…but it sure is gorgeous tonight. It played hide and seek among the eucalyptus branches, glowed despite the growing cover of deep purple storm clouds threatening as it drove their darkness away to the sea. I adore full moons. The way they light the night, fill even the darkest places with hope…and never fail to call me out to dance. 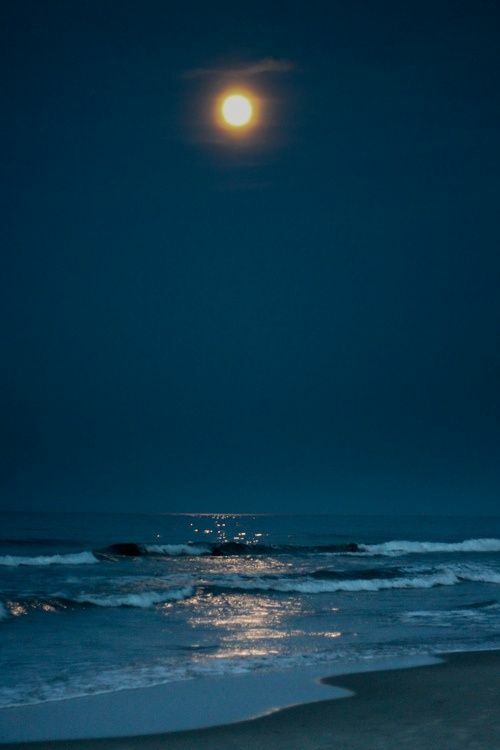 no idea whose picture this is…..but it looks like the moon tonight… and it makes me smile.